POOL: 7 nites 6 days diving (17 dives) + Breakfast Lunch & Dinner + 2 drinks nightly + transfers & taxes NORMALLY $ 2681 NOW $1995 double occupancy price but single occupancy room! OCEAN: 7 nites 6 days diving (17 dives) + Breakfast Lunch & Dinner + 2 drinks nightly + transfers & taxes NORMALLY $ 3172 NOW $2240 double occupancy price but single occupancy room! POOL: 7 nites 6 days diving (12 dives) + Breakfast & Dinner + transfers & taxes NORMALLY $ 2433 NOW $1695 double occupancy price but single occupancy room! OCEAN: 7 nites 6 days diving (12 dives) + Breakfast & Dinner + transfers & taxes NORMALLY $ 2961 NOW $1959 double occupancy price but single occupancy room! 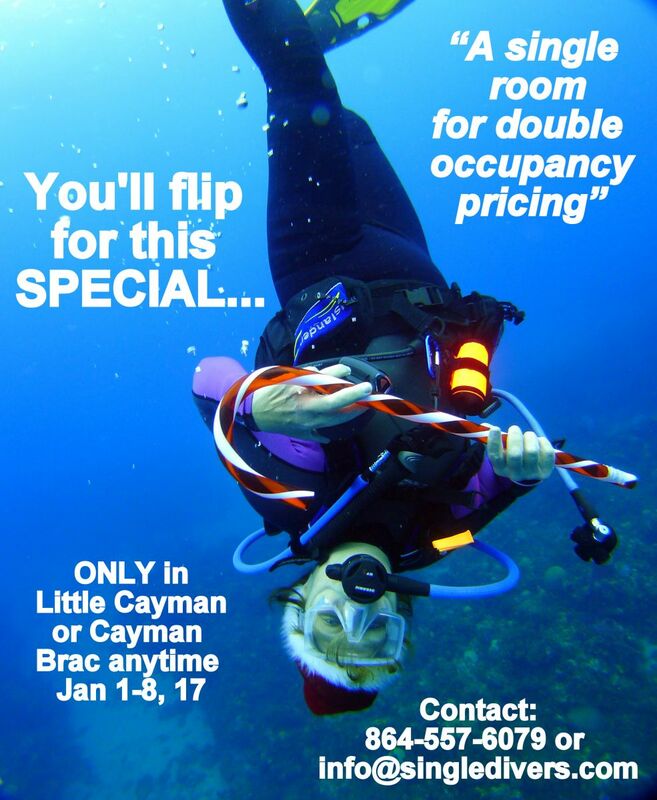 OCEAN: 7 nites 6 days diving (17 dives) + Breakfast Lunch & Dinner + 3 drinks nightly + transfers & taxes NORMALLY $ 2264 NOW $1725 double occupancy price but single occupancy room! OCEAN: 7 nites 6 days diving (12 dives) + Breakfast & Dinner + transfers & taxes NORMALLY $ 2104 NOW $1490 double occupancy price but single occupancy room! Edited by WreckWench, 13 December 2016 - 09:56 PM. We are getting some takers...wanna join them? Yes, I want to but you know I can't!!! LOL! Yeah... who would keep building our new 2.0 website???? lol!! You know we you! But if you REALLY wanted to go I would make that happen! Can't do the whole week? NO PROBLEM!!! We have pkg pricing for 5 nites and 4 days as well as 6 nites and 5 days! And we could probably even do 4 nites and 3 days... so START THE NEW YEAR OFF RIGHT!!! The problem is the foot, not the site. Discretion is the better part of valor. Back to HOT TRAVEL DEALS!! !